Feels like it is not a good time for hospitality unicorn OYO. It is already facing protest from hotels lobbies who have threatened a boycott and now it has landed into another problem. 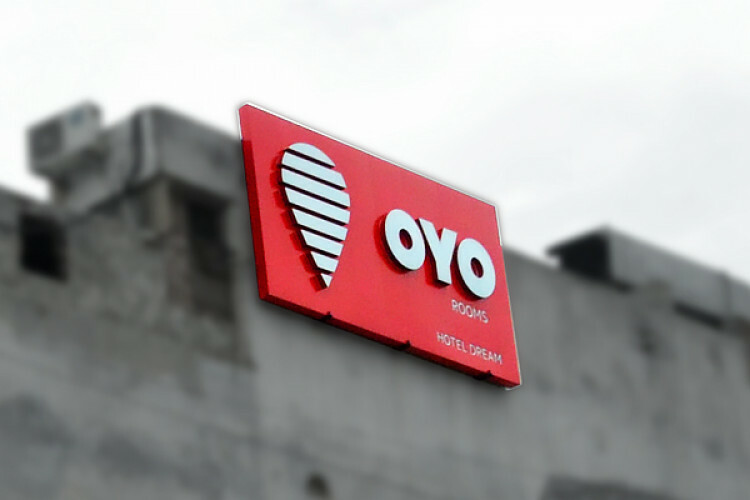 OYO has received a notice from the Income Tax Department for not submitting correct details about its income. Its parent company Oravel Stays has been receiving these notices at the end of 2018 for the assessment year 2016-2017.